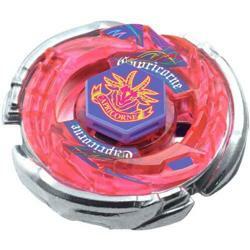 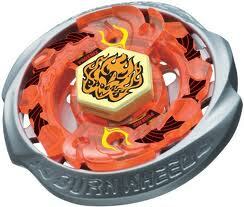 Buy Beyblades online! 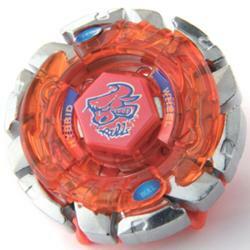 Metal Masters & Metal Fusion Beyblade Tops and Launchers. 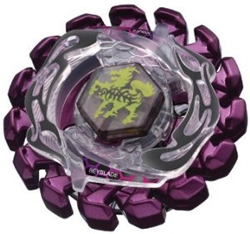 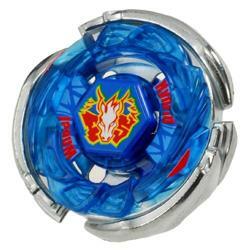 Original Beyblades have been discontinued by Hasbro. 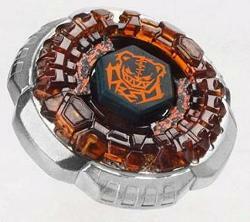 We have a range which are selling out fast, once they are gone, they are gone!